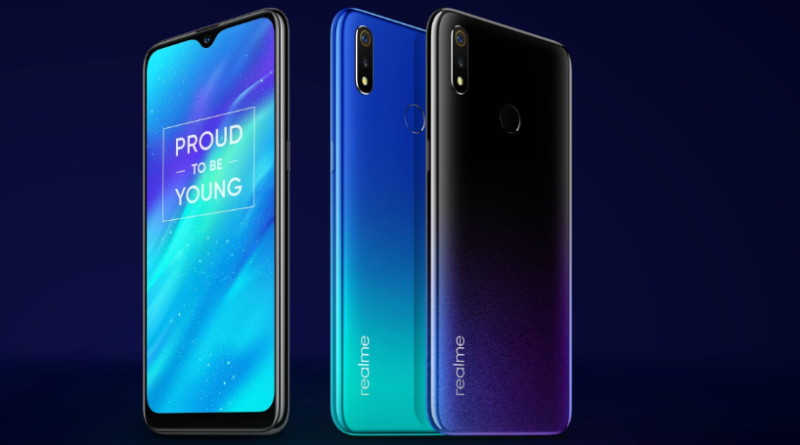 Realme is going to launch its next mid-budget segment smartphone Realme 3 Pro very soon in India. The smartphone is expected to be powered by snapdragon 710 processor coupled with Adreno 616 GPU. It may come with Dual Rear Camera setup with 16 MP Primary senor and a 5MP Font camera with ExmorRS CMOS Sensor. There will be a 20MP Front camera with ExmorRS CMOS Sensor. It will come with a 6.3 inches of IPS LCD display with a screen resolution of 1080 x 2340 pixels. The device is expected to come with upto 6GB of RAM and 128GB Internal Storage. This upcoming smartphone will compete with Redmi Note 7 Pro in India which comes with 48MP Camera whic is first in segment.